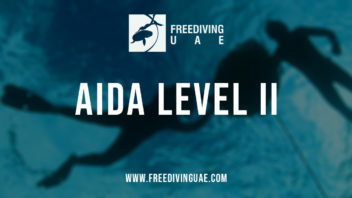 Freediving UAE offers various courses on a regular basis. Here you can check out the next upcoming course sessions. 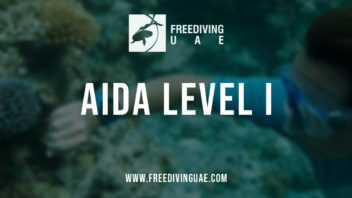 Click here to learn more about AIDA courses. “Freediving is a lifestyle. 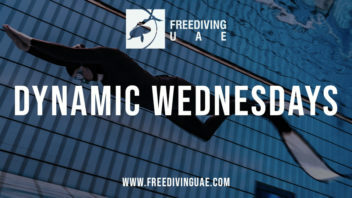 Divers improve by training consistently, and it is between certification courses when a person internalizes progress and develops as a freediver”. 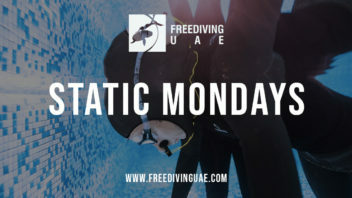 Water apnea training in a pool (STA, DYN, DNF), there is no exception to this rule. Again, a lifeguard on duty DOES NOT qualify as a buddy.